Meritor has expanded the OEM suspension portfolio through its Euclid brand, including more than 1,450 parts that cover multiple applications. Included in the product mix are more than 350 parts for Hutch suspensions, more than 550 parts covering Hendrickson truck, trailer and auxiliary suspensions, and more than 350 parts for almost all Reyco/Granning truck and trailer suspensions. 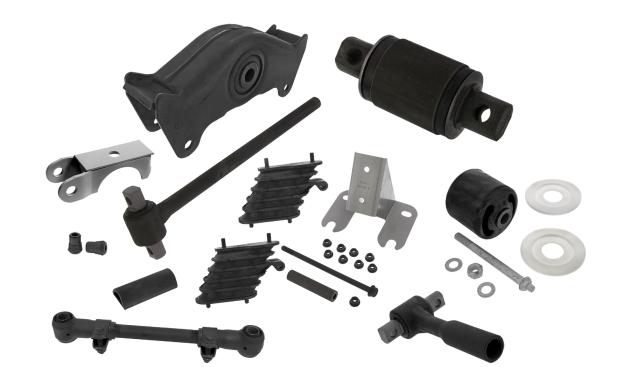 The parts are all backed by Meritor’s one-year parts warranty.